Silverstack’s Look Library and grading controls enable you to receive looks from LiveGrade. 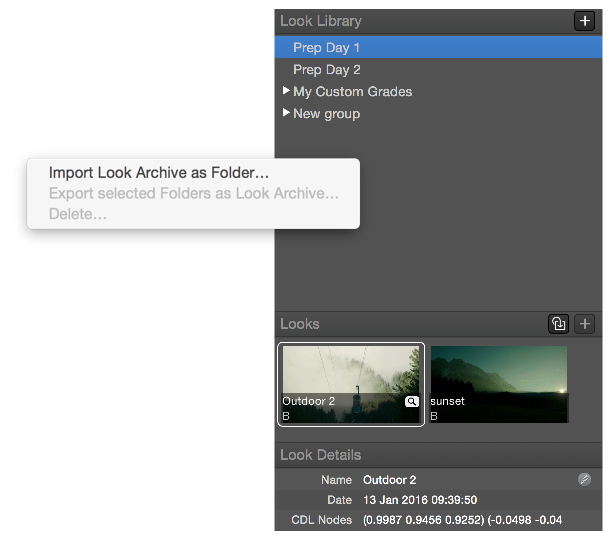 You can choose to export a single look or multiple looks. 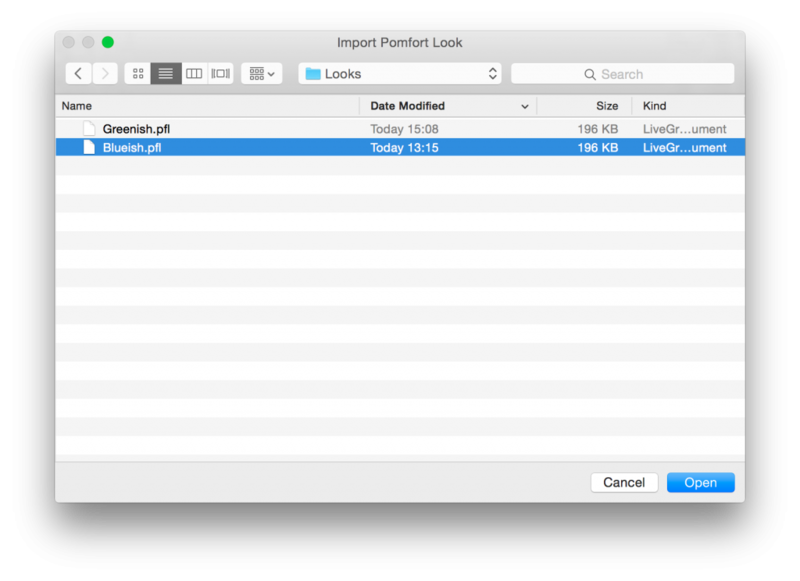 A single look will be handled as a Pomfort Look (.pfl) file, while multiple looks will be put together into a Pomfort Look Archive (.pfla) file. To transfer looks from LiveGrade including all grading nodes and their settings perform the following steps. More information about creating and managing looks in LiveGrade can be found in the articles Grading Modes in LiveGrade and Create Clips, Stills and Looks. Open Silverstack. Go to the Main Menu and select “File>Import>Pomfort Looks (pfl)…”. Figure 3: Import the .pfl file into Silverstack. 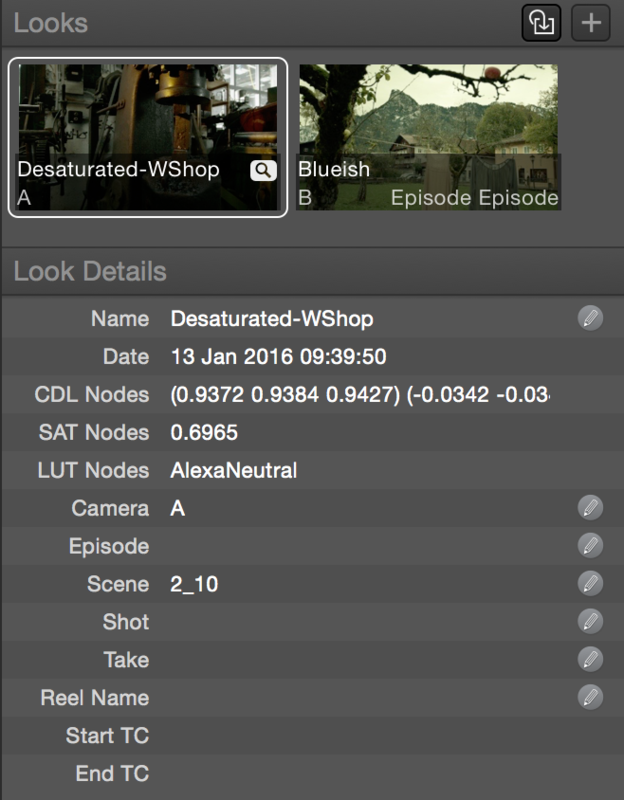 The settings of the grading nodes reflect those of the look in LiveGrade. After applying the look to the desired clip you will be able to modify it in Silverstack from the point where you left off in LiveGrade. To learn more about the grade controls in Silverstack please refer to the article Grading Controls in Silverstack 5. A Look Archive can contain one or multiple looks along with all the further metadata acquired in LiveGrade Pro. Save the resulting .pfla (Pomfort Look Archive) file to the desired destination. 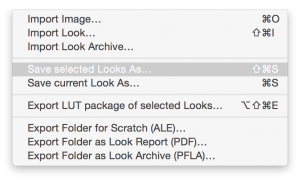 Figure 7: Importing a Look Archive as a folder. 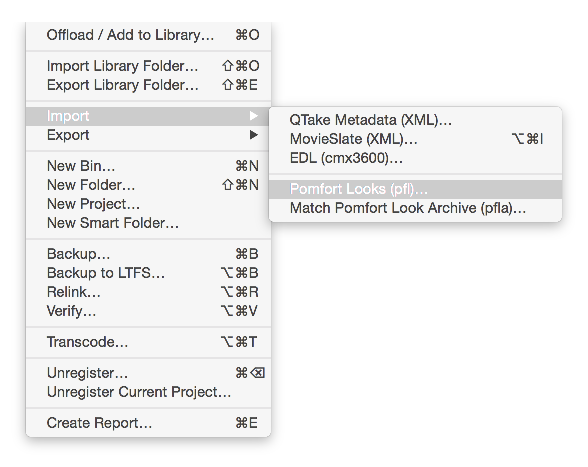 Select the desired .pfla (Pomfort Look Archive) file and click. The Looks from the Archive will then be available in the newly created folders in the Silverstack Look Library.